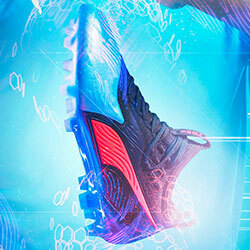 We take a closer look at one of Concave's latest football boots. The Concave Halo + in Black and Gold. 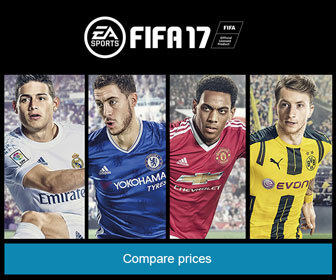 Another fresh football boot has dropped into the FOOTY.COM offices. 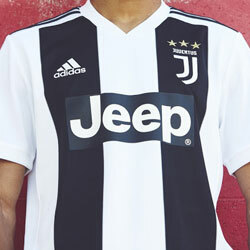 This time it was from the new kids on the footballing block - Concave. 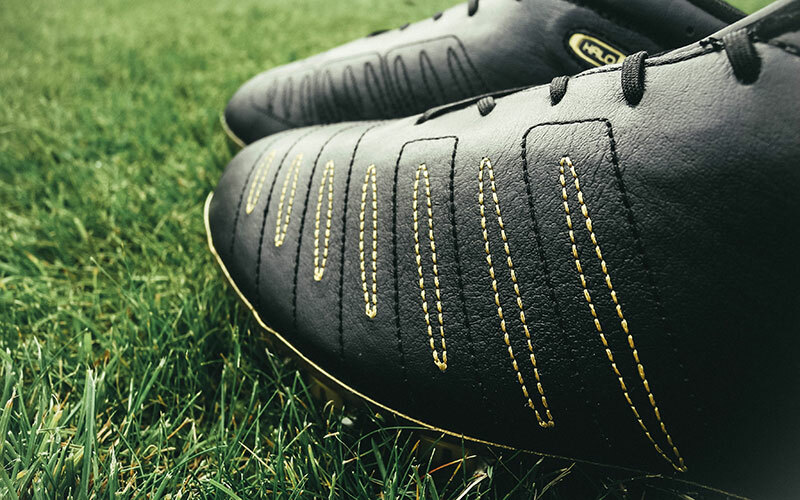 We've taken a closer look at what makes this boot tick. Time to open em' up! The Concave Halo + comes with a blend of old and new. 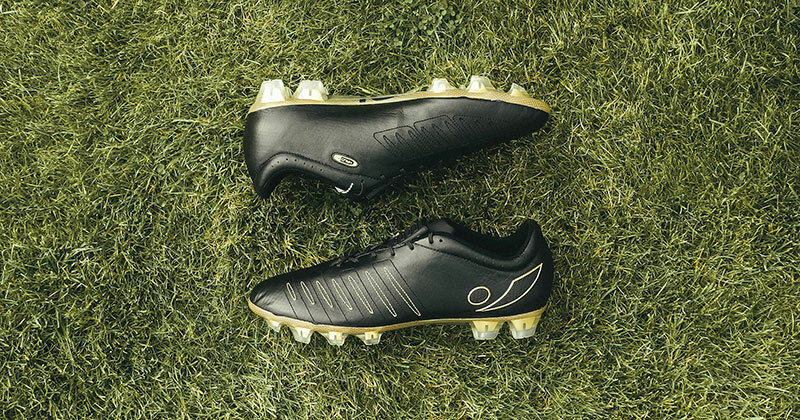 The soft k-Leather upper gives the boot a traditional feel, while the construction has a host of features designed to help technical players take control of the game. 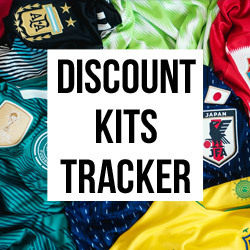 Concave are a brand known for focusing on a boot's sweetspot; the area of the boot that makes contact with the ball most, helping to improve accuracy, power and touch. 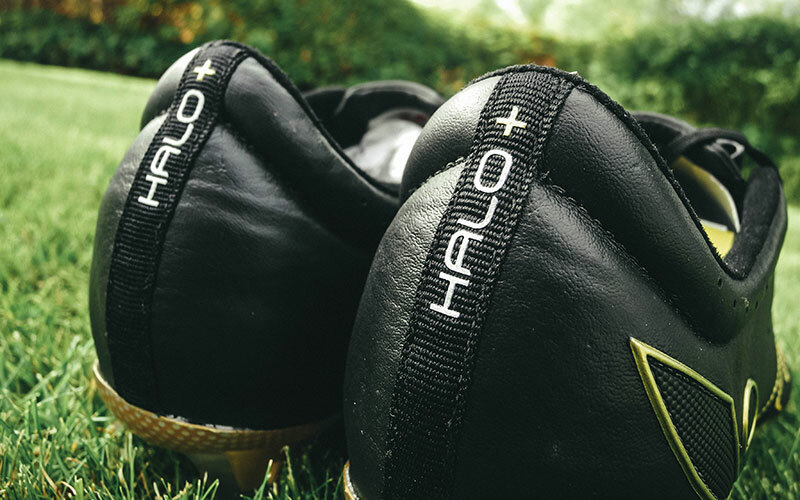 In keeping with this speciality, the Halo + features a rubber component on the upper part of the boot's laces; creating a larger sweet spot area to achieve perfect contact on the ball. Sweetspot technology. Top corners beware. Contrasting with the understated and functional upper; the soleplate of this Halo + provides us with a bold tone of gold. 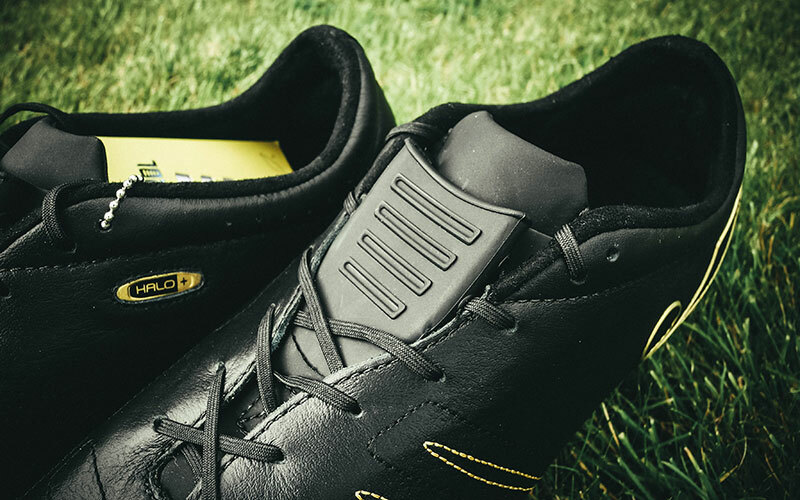 Compromising of a lightweight TPU multi-density structure, the hybrid FG (Firm Ground) soleplate uses a blade and oval shaped stud configuration. This is designed to keep stability and steady footing, as well as to create even pressure distribution on firm ground surfaces. Halo Heel. Flying without wings? The tech spec doesn’t just stop on the outside. A Fusion Lining on the inside of the boot is designed to complement the kangaroo leather upper of the boot to maintain shape and comfort. Furthermore, a lightweight moulded EVA sockliner is added to provide extra cushioning, shock absorption and extra energy return to aid propulsion and increased explosiveness. They’ve left nothing to chance. 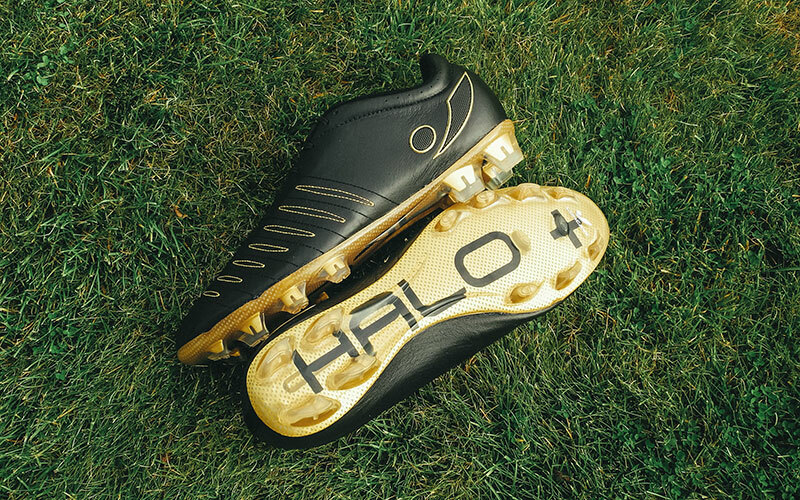 The Concave Halo + in black and gold is subtle boot design in a sea of garish colours. 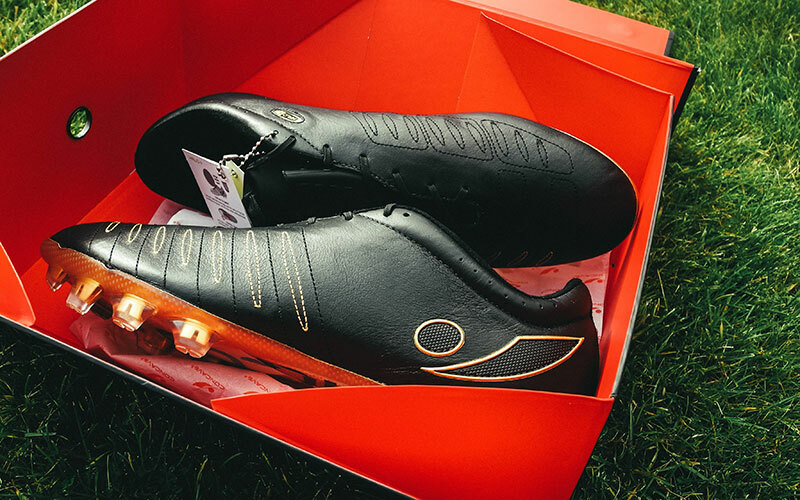 The gold stitching and accents add a touch of luxury to a boot priced more competitively (£130) when compared with other brands. 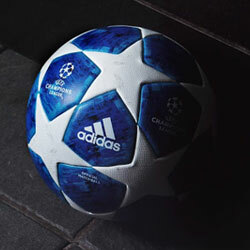 We expect it won't be too long before we see Concave regularly adorning pitches at the highest level. Boot hipsters ought to cop these before they go mainstream. What are your first thoughts on the Concave Halo +? 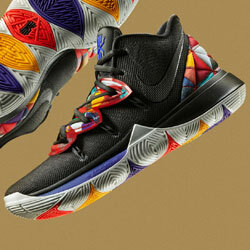 Do you own a pair or are you thinking of taking the leap? Let us know in the comments sections below. Make sure you follow us on Facebook, Twitter, Instagram and YouTube!